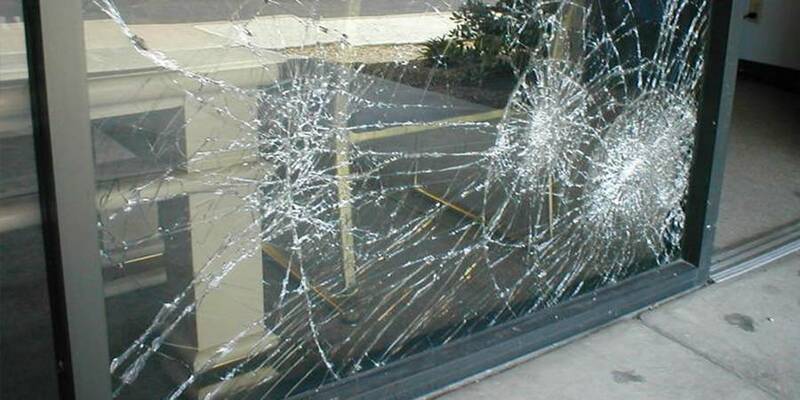 Owning a business has the risks of being unprotected when a glass is broken either to a burglary or a storm specialty in South Florida. At A Bob’s Glass and Repair, we make sure all the new windows in your business are up to code when we install them. We have professionals working in the glass repair business with more than 20 years of experience, and we warranty you’ll be satisfied with our service. Thinking of upgrading the look of your business? We know that image is everything, with no exception of a front door office or business. We provide glass window installations available in frosted, textured, and insulated glass, in a wide variety of sizes and thicknesses. At A Bob’s Glass Door & Repair professionals we warranty a quality service in emergency calls no matter the time, day or distance of your business. Our glass repair and installation services are built for your convenience, to fix your front door windows and keep business and yourself safe.